As London's premier event hire specialists, we have a deep understanding of our client’s desires for creating an exceptional environment for their corporate events. Whether it's a sales promotion, product launch, seminar, exhibition, client hospitality, or a celebratory staff party, our corporate marquee hires are ideal. 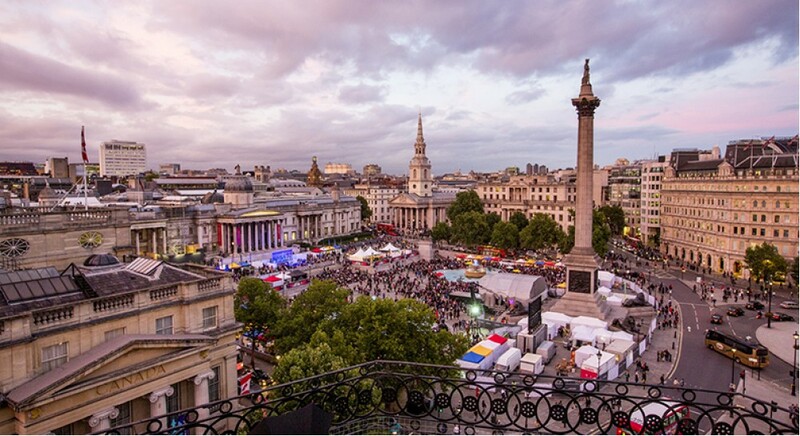 We have the unique ability to set up events in some of the most challenging spaces as well, including roof terraces. At Casablanca Marquee & Event Hire we have earned a reputation for superior quality market stalls and gazebo hire service and provide several events per year with over 100 market stalls. 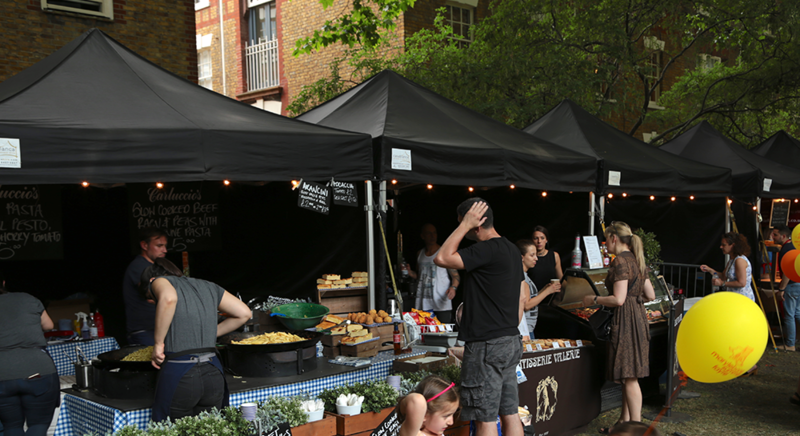 Our market stall and gazebo hire service provide a professional and uniform appeal to any outdoor market or street events. The beauty of hiring these type of event marquees is that they're easy to transport and store. Due to the modular nature of our marquees we are specialists in providing cover for large and difficult spaces and we can customise a marquee to your needs perfectly. Whether you need to cover uneven ground, fit a narrow space or cover a large area you can be sure our expert team will be on hand to help. 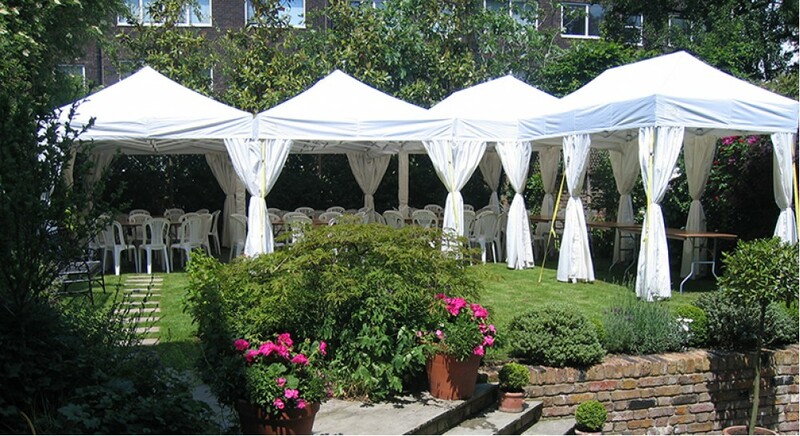 Everybody loves a garden party and our marquees will make your one that you and your guests will never forget. Garden parties are all about style and ambience and our marquee hire service makes it possible to set the stage for your garden party, surrounded by nature's beauty. 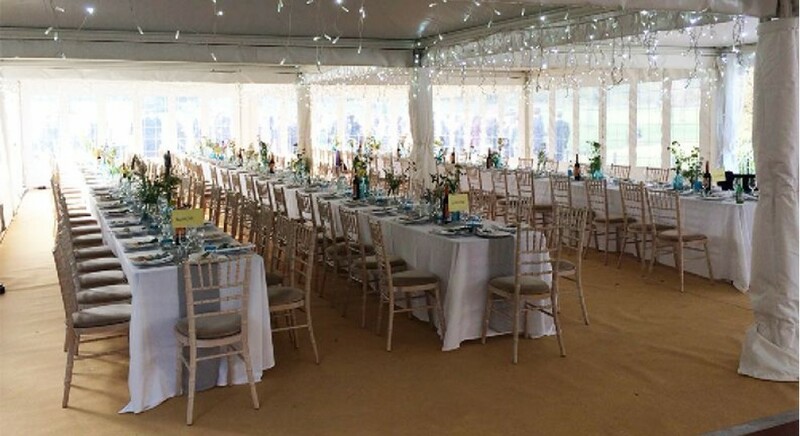 Our services include access to a variety of elegant marquee and accessory choices, on time delivery, fast professional set up and take down if required. 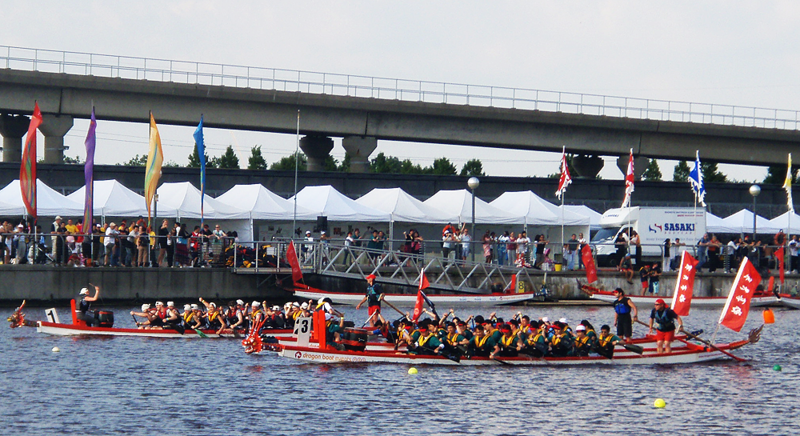 Our mission is to provide high quality marquees for sporting events that help to create a safe and fun atmosphere for both spectators and participants. Our promise to you is excellent customer service, an exceptional focus on attention to detail and affordability. Our professional but welcoming approach, along with our high quality marquees and personalized service makes us the best choice for sporting events. 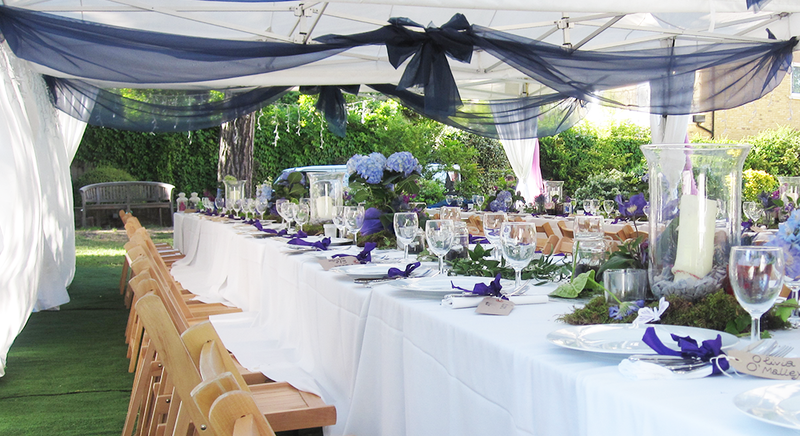 Our marquees offer the freedom and versatility to create a magical outdoor setting for your wedding. Our wedding marquee hire will help you create a beautiful atmosphere for your wedding, in a natural environment, without the restrictions that often come with other marquee services. Our marquees look visually stunning, our team is amazing to work with and our reputation for always being onetime guarantees you the peace of mind. At Casablanca Marquee & Event Hire we have earned a reputation for superior high hat pagoda style marquees and provide several events per year with over 100 marquees. 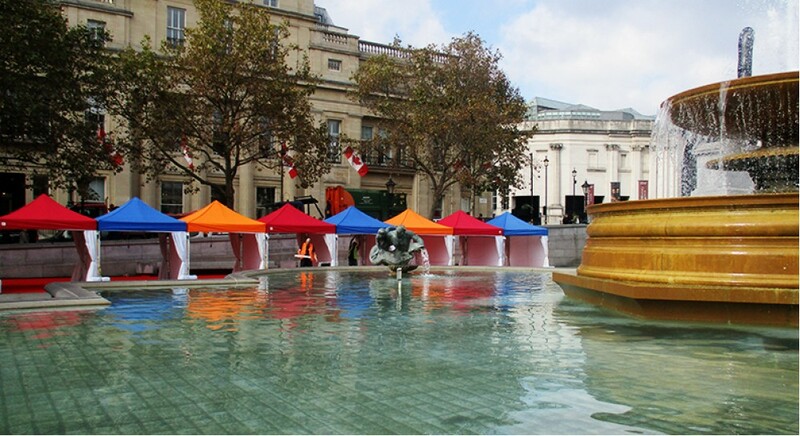 Our gazebos and marquees provide a professional and uniform appeal to any outdoor market or other street events. The beauty of hiring these type of event marquees is that they're easy to transport and store. Our mission is to provide high quality black marquees that help create a safe and fun atmosphere for both spectators and participants. Our promise to you is excellent customer service, an exceptional focus on attention to detail and affordability. Our professional but welcoming approach, along with our high quality black marquees and personalized service makes us the best choice for any events. Add a splash of colour to you next event with our marquees with coloured roof. 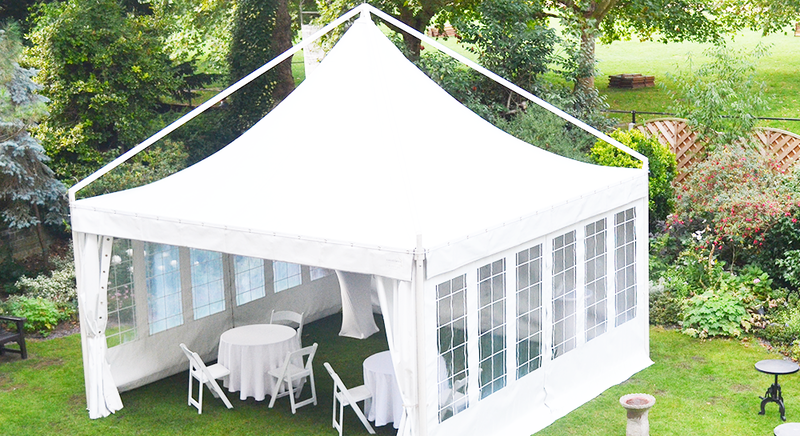 Available in yellow, orange, green, red and blue, these festive marquees will add a special level of class to any event. Our business model is based providing our clients with excellent customer service, innovative, high quality marquees, personalized services and affordable pricing, all factors that together have made us the marquee hire of choice in the London area. Festivals can only be as good as the marquee hire chosen. 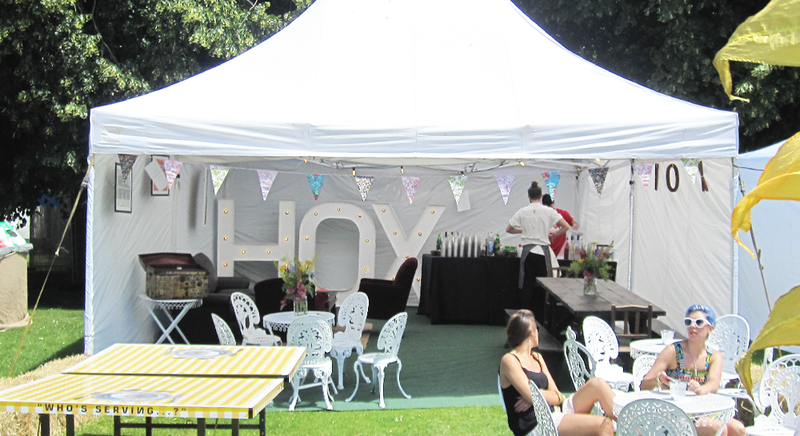 As London's festivals have evolved, so have the marquees and the services we offer, from casual to glam. 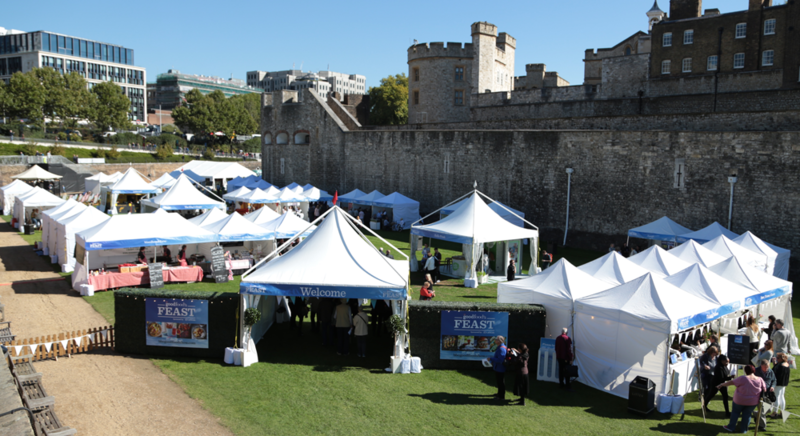 We provide marquees and services for an ever expanding variety of major festivals in the London area from seasonal celebrations to food festivals. You can count on us to provide you with an unparalleled marquee experience, along with the peace of mind of knowing that you will be warm, dry and protected from draughts. Casablanca Marquees has specialised in covering London’s most intricate garden spaces, roof terraces and penthouse balconies. 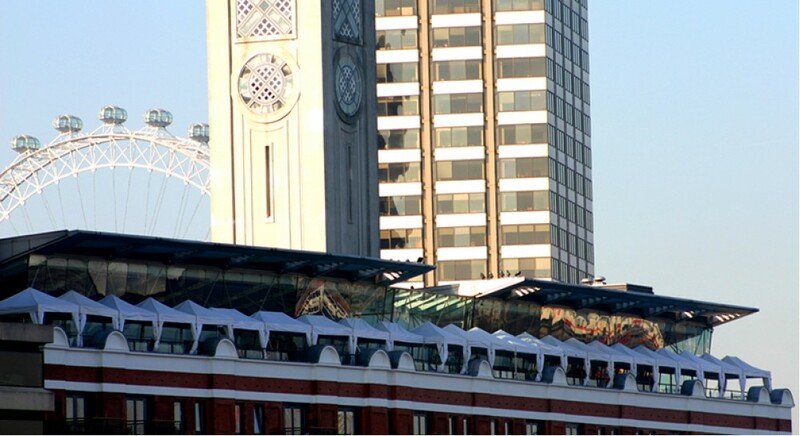 Our vast experience and versatile modular equipment enables us to cater for the most challenging of spaces from Thames boat crafts to high up on Oxo Tower’s extensive river view balcony! Call the sales team. We are happy to assist and offer a free site visit to talk through your requirements, draw up a proposal and ensure your event every success.